These days, pollution, stress at work, eating out, not getting proper sleep, too much of alcohol, etc. contribute to unhealthy skin and weight gain. For a healthy mind and body, you need to remove all the toxins in the body. Generally, a detox drink not only removes toxins but also provides all the nutrition required by the body. Detox waters are considered as one of the beneficial ways to reduce weight. 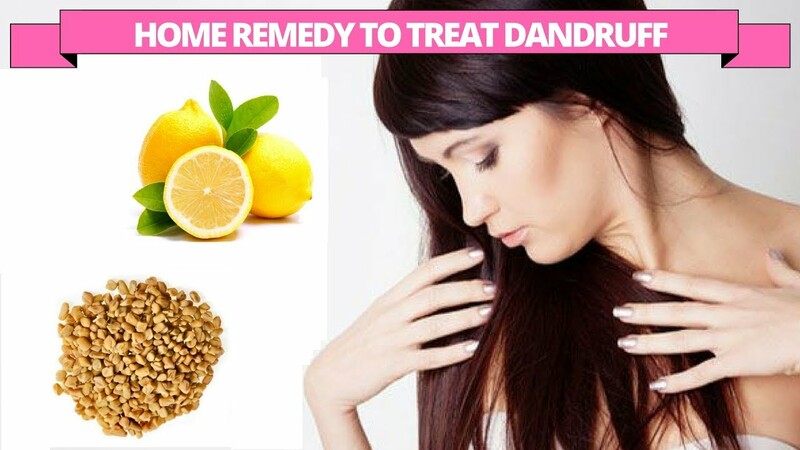 In addition, these drinks help to preserve the health of the vital organs and hydrate the skin. Now let’s take a detailed look at some of the effective detox water recipes you can try to lose weight. Squeeze the lemon at first and later add this resultant juice to the water. Then, grate the ginger root and add it to the water. Keep this mixture in the fridge for the duration of 30 minutes. Finally, drink 1 glass of the detox water in the morning. You will see the difference instantly. The first step is peeling the orange and slicing it into thin pieces. The second step is chopping the blueberries and adding them with the orange slices to 1 gallon of water. Then, place them in the fridge and now consume 1 glass of the detox water three times daily for desired results. Peel the orange and remove the seeds. Later blend the orange with the mint leaves. Then, add this mixture to the water and after that, add the coconut water to it. Wait for about two hours and now consume 1 glass of the detox water twice a day for amazing results. The first step is blending the mint leaves and adding them to the water. The second step is slicing the orange and adding the orange slices to the water. Leave the ingredients to steep in the water for the duration of 4 hours. Afterward, consume 1 glass of this mixture in the morning as the first thing. Follow this daily for desirable results. Pineapple helps to expel toxins from your body. In addition, this fruit contains the meditative properties, which calms the mind and body efficiently, thereby decreasing stress as well as its side effects such as weight gain. Besides, this fruit contain the high water content, which makes you feel full for a longer time. As a result, this will aid in weight loss. 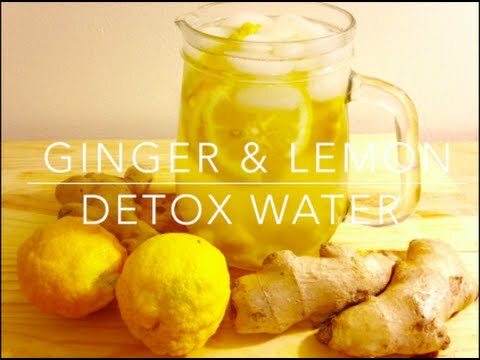 Therefore, this is one of the best detox water recipes for weight loss. Try it! First of all, blend all the ingredients in a blender for around 1 minute. Then, allow the detox water to stew for around 60 minutes. For best results, consume 2 glasses of this mixture daily. This detox water helps you look fresh and lose weight. Lemon is known for its ability to reuce the extra body fat. Green tea boosts the immune system. Additionally, its antioxidants help to scavenge the free radicals, thus slowing down aging and inhibiting the cancer cells’ proliferation. Hence, the list of the ideal detox water recipes for weight loss must include this recipe. You just need to boil 1 cup of water at first and later put the green tea bag in the boiling water. After that, add the juice of 1/4 lemon to it. Finally, consume this mixture while it is warm. The initial step is squeezing the juice of a lemon in a glass and squeezing out the juice of 2 oranges. The next step is adding the orange juice to the lemon juice. Then, crush the ginger root into a past and add it to the juices. After that, stir well and drink this detox water. Kale has many health benefits such as reducing cholesterol, preventing colon, breast, ovarian and prostate cancers. Kale can help to reduce the body fat. Pomegranate is packed with vitamins C and K, proteins, folate, fiber, and potassium, which are useful for body care and skin care. Its punicalagins are antioxidants, which help to boost the overall immunity. Along with that, it helps to improves blood circulation and memory. Consequently, this is considered as one of the best detox water recipes for weight loss. Toss the pomegranate and kale leaves into the food processor. Then, add some black pepper powder and salt to it and spin it. Finally, serve with ice. Lime aids in boosting the immunity because it is crammed with vitamin C. Fenugreek seeds are very useful for weight loss because they come with antioxidant, lipid-lowering, and blood glucose-lowering properties. If you are looking for the best detox water recipes for weight loss, then opt for this recipe. First of all, get the fenugreek seeds and soak them in the water overnight. Afterward, strain these seeds out and now add the lime juice to the water. Stir them well and consume immediately. Papaya contains the digestive enzyme named papain and is packed with minerals and vitamins. It combats constipation and fights colon cancer. Apple cider vinegar helps to decrease the blood cholesterol levels by boosting your immunity. Apart from that, it aids weight loss, has anti-inflammatory agents, regulates insulin and manages fluctuating blood pressure. In fact, this recipe acts as the excellent detox water recipes for weight loss. The initial step is taking the papaya and cutting it into cubes. The next step is tossing them into the blender. Then, add crushed black peppercorns together with apple cider vinegar to it and after that, give it a spin. Before drinking, add ice cubes and mint leaves. The initial step is pouring the buttermilk into 1 jar. The next step is chopping a few coriander and mint leaves roughly. Then, slice half a carrot thinly and toss the sliced carrot along with herbs into the buttermilk. After that, add the roasted cumin seed powder and salt to it. Stir well before drinking. The first step is tossing the watermelon into 1 blender and giving it a spin. The next step is pouring the juice into 1 glass and adding the flaxseed powder, black salt and fennel seed powder, and stirring well. Finally, consume this detox water. You should not ignore this drink when seeking for the ideal detox water recipes for weight loss. Ginger can relieve the inflammation and pain. It also helps to removes the toxins from the body. Mango helps to boost metabolism effectively. Try it right now! Peel the mango at first and later blend it nicely. Now add the blended mango to the water in 1 pitcher. You grate the ginger root afterward and add the grated ginger to the water. Keep the pitcher for about 3 hours in the fridge. Drink 2 glasses of this drink every day for fast results. Aloe vera, as you know, is an excellent ingredient in many skin and hair care products. Along with that, it aids in improving digestion and blood circulation. As a result, it helps the body remove harmful toxins, thereby banishing sluggishness and fatigue in the process. Mix all the ingredients nicely and later process them for 1 minute in a blender. Next, pour the resultant mixture into a container and then, store in the fridge. Afterward, consume a glass of this drink twice a day to see desirable results within one week. This detox drink keeps you refreshed and hydrated during summer. Strawberries come with anti-aging properties, which can combat harmful carcinogens. Kiwi helps to remove toxins and free radicals from the system thanks to its vitamins A and E.
Chop together the strawberries and kiwis. Add the chopped fruits to the water in 1 container. Then, place the container for 2 to 3 hours in the fridge. Thereafter, consume at least four glasses of this mixture at regular intervals a day to reap its benefits. In fact, you can lose your weight quickly by drinking these detox water recipes. Follow them with a proper exercise routine and diet. You will get the desired results soon.